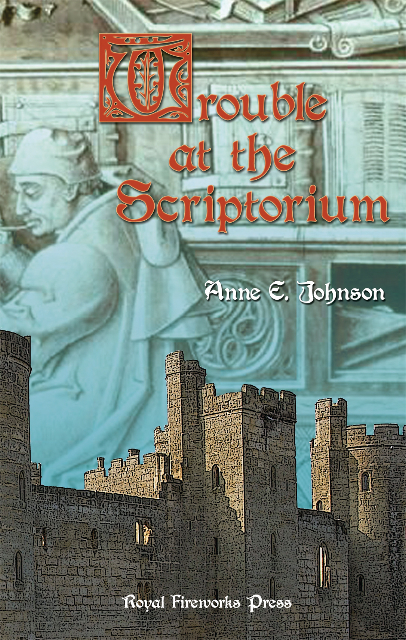 My middle-grade medieval mystery novel, Trouble at the Scriptorium was published in 2012. 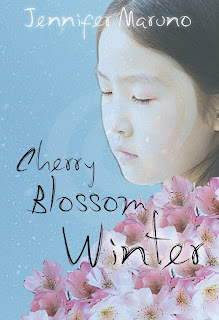 For those of you who haven't read it yet, I thought it would be fun to introduce you to one of its main characters. Trouble at the Scriptorium takes place in a rural castle in England in the early 13th century, and focuses on Harley, a twelve-year-old servant at the castle. Harley discovers a number of odd things going on in the Shire of Hertford, and he enlists the help of the beautiful Lady Margaret, also twelve, to put all the pieces together. My name is Lady Margaret. I am the only child of Sir William of Castle Berkhamsted, just north of the City of London. My father, in turn, serves the great Lord Edmund of the Shire of Hertfordshire. Lord Edmund, in turn, is bound in service to Henry III, King of England. My mother’s name is Lady Ursula, and her name day celebration is in one week. That’s the special feast day for St. Ursula, whom my mother was named after. It should be a joyous occasion. In fact, the entire village of Berkhamsted is preparing to eat, drink, and dance in my mother’s honor. But two awful things happened today that could ruin her name day. First, she got word from my grandpa, Count Heinrich of the Rhine, saying that the family gems, her inheritance, have been stolen. Everyone thinks they were taken by the notorious thief, Hermann the Bald. But no one even knows if he’s still in Europe. And then our servant boy, Harley, brought told me even more bad news, a secret we hope to keep from my mother: There’s a beautiful book of Gregorian chant Father hired a scriptorium to make as a name-day gift for Mother. However, Harley’s seen it already (his uncle is a monk), and he says one of the paintings it’s supposed to include is missing, and some of the musical notes are written wrong. Oh, my poor mother will be heartbroken if we can’t get this fixed in time! Here’s something even more odd and disturbing: Harley thinks the missing jewels and the incorrect chant book are connected. He’s convinced the book’s errors are some kind of code. And he visited the scriptorium where the book was made, and says the monks who work there are acting suspiciously. Still, Harley’s just a servant boy, so what would he really know about things like this? He’s promised to show me a page he cut from the book, which is wise choice, since I’m very good with puzzles. My tutor, Professor Al-Zarkali, may be able to advise us, as well. Somehow, we’ll figure out this mystery! I think you'll love today's guest post. Author Jennifer Maruno gives us and honest an personal look at her quest to make historical research come to life in fiction that moves the reader. My love of history came from my dad. Every holiday included a visit to a historic site or a special place that we would later be able to say, "I was there." Only I know the significance of his collection of photographs of soil-laden dump trucks as the digging out of the St. Lawrence Seaway or the excavation of the ruins of the mission of Sainte-Marie Among the Hurons in Midland, Ontario. He was a handsome man, full of good humour and personality. He passed away, leaving me his black binder full of anecdotes, newspaper clippings and rambling remembrances of his life. The possibilities of a novel was right under my nose but wasn't sure what to do with all this information. What was it that I want to explore in my father's life. What would be the story's heartbeat? Following the heartbeat of your story stops one's creative mind from running off in all directions, like my father's collection of anecdotes. The creative mind is like a crow pulled towards all kinds of shiny things of interest but too many fascinating pieces of information or unnecessary descriptions only confuse your work. Dissatisfaction with what is perceived to be one's life expectations can make people runaways. This is the heartbeat I used in Warbird, my story of young Etienne who wanted to follow in the tracks of Samuel de Champlain and become a great explorer. When the Cherry Blossoms Fell and the sequel Cherry Blossom Winter are both novels that beat to the theme of Identity. Who am I? What does it mean to be both Japanese and Canadian during the Second World War? What part does one not want to be? Why can't they celebrate their heritage? What would happen if I take on a new identity? 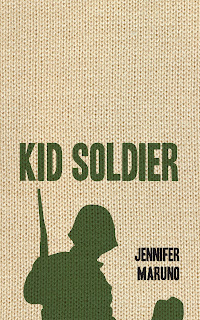 For Kid Soldier I settled on the theme of Worthiness, or how the character faces life, especially in the face of all odds. Fatherless and penniless, 15 year old Richard Fuller wants a bike. Mr. Black, the baker that lives up the street hires Richard to help with deliveries. Richard is impressed with the baker’s organized ways. Military man, like Richard’s deceased father, Mr. Black entertains him with army stories and teaches him Morse code. He invites Richard to attend the opening ceremonies of the 1939 military camp in Niagara-on-the-Lake. The monotony of Richard’s existence ends the day the Canadian Army opens their two week camp with a demonstration of efficiency and strength. Infatuated with army life, Richard decides to become a soldier. Kid Soldier is also about Heroism. When war looms on the horizon, Richard makes the most impulsive decision in his life, he enlists. He travels to England with the newly formed 1st Canadian Division, witnesses the Battle of Britain, the death of a German pilot, an unwarranted animal massacre and gets caught in the London Blitzkrieg. When his true age is discovered, Richard faces a possible court-martial. He doesn't becomes the typical war hero but does discover the path his life should take. Returning home, he learns Mr. Black is dead, his bakery in disrepair, and Mr. Vogel’s farm up for sale. No longer a boy, he uses his deferred pay and a loan from a bank to put things right. To learn more about about Jennifer Maruno, visit her website. You can purchase Jennifer's books from Dundurn Press, on Amazon, and on Indigo. 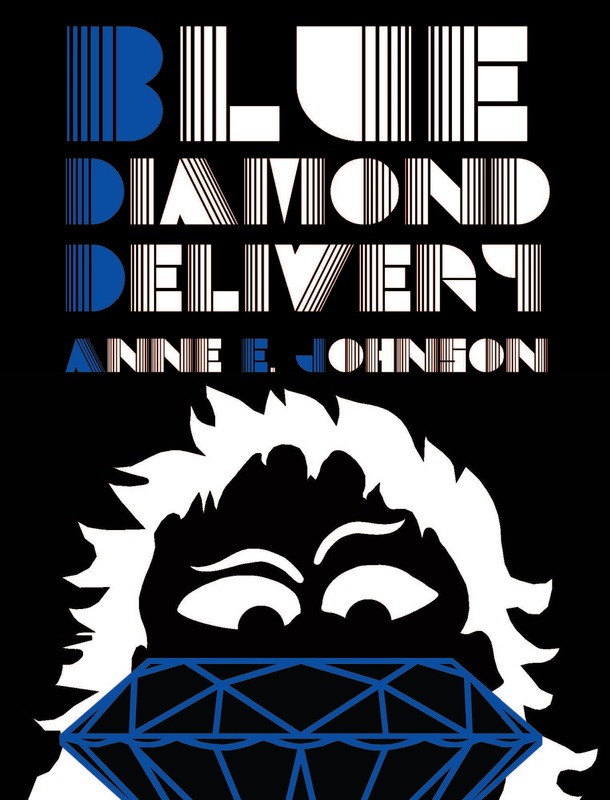 BLUE DIAMOND DELIVERY cover reveal, plus other writing news! It's ready! The magnificent Chris Sobolowski has done it again, making the new Webrid novel into a work of bold sci-fi retro-kitch. I love it. What do you think? Blue Diamond Delivery is scheduled for release on June 25, 2013. 1. My historical romance novelette, A Kiss at Vespers, is in first edits. It will be released by MuseItUp this summer. 2. My latest middle grade historical novel is making the rounds of agents, and has attracted several nibbles so far. 3. I've had a request for full from a publisher for my children's sci-fi chapter book. 4. The London Hurdy Gurdy, sequel to Trouble at the Scriptorium, has an expected release of early summer from Royal Fireworks Press. 5. Some of you may remember me beating my chest and rending my garments back in February, trying to figure out which longer work to commit to next. Well, I committed! I'm now 22 chapters into the first draft of option (3) on that list, a YA science fiction novel. What's your latest writing news?